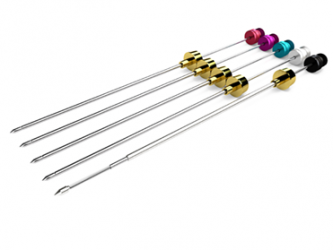 Increase the capacity of your GC system with OPTIC-4 inlet! 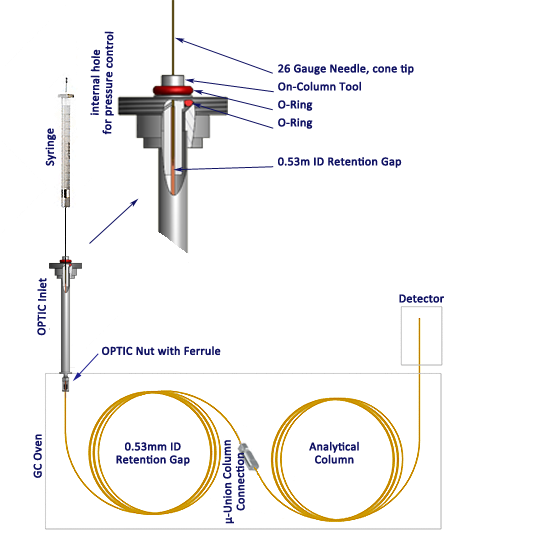 OPTIC is a highly advanced Gas Chromatography inlet system with sophisticated temperature and gas flow control that can be used for the most demanding GC analyses. 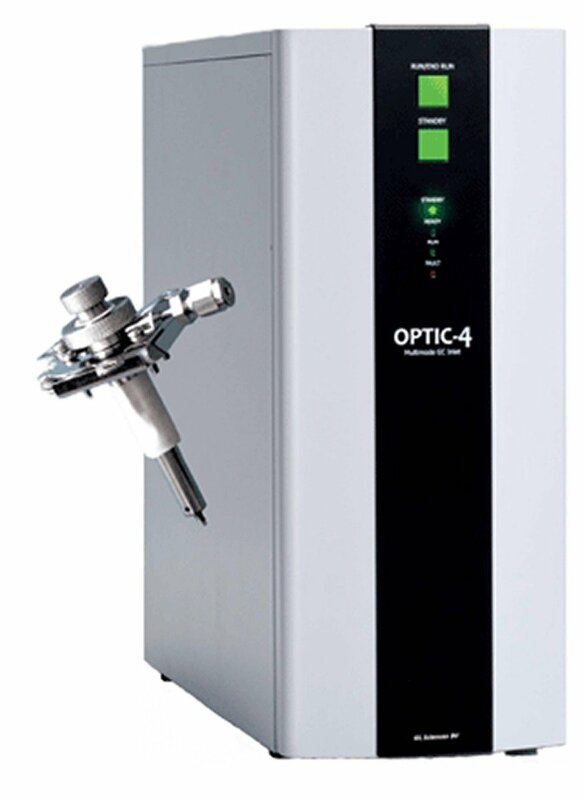 The current version OPTIC-4 can be used for hot and cold split/splitless, large volume and on-column injections, in liner derivatisation, thermal desorbtion, pyrolysis and more. 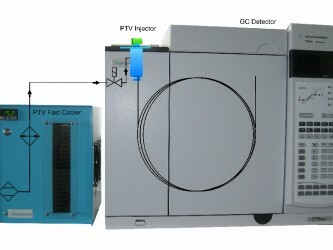 OPTIC-4 is a fast cooling inlet because of the very low thermal mass. The inlet can work from cryogenic temperatures (-180°C) up to very high temperatures (600°C) with a ramp rate up till 60°C/sec. 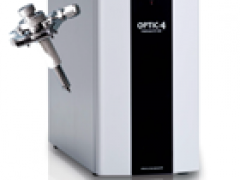 OPTIC-4 is designed to be compatible with our Agilent GC and GC-MS instruments. 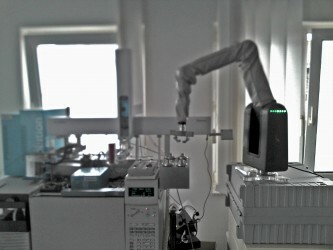 OPTIC-4 system consists of the injector, the control unit and the dedicated control software - ATAS Evolution Workstation. 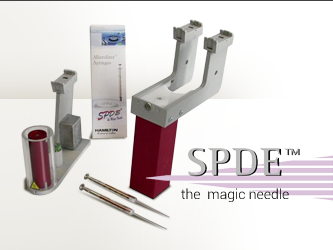 The software graphically displays all the system parameters in a real time mode and gives a possibility to save the run-time data for every injection. 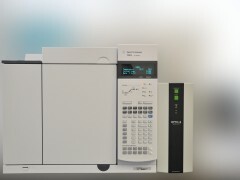 The ATAS Evolution Workstation can be integrated into Master lab, MassHunter, Chemstation, Clarity, Analyst, EZChrom and Xcalibur by the Chronos master software. The PAL system can be controlled direct from Chronos as well. OPTIC-4 can be delivered in different cofigurations.There are many applications, publications and posters available. 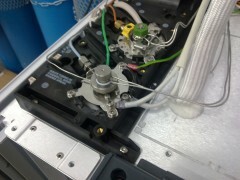 An optional Peltier Cooler, CHROMTECH´s "IceStar" is available for cooling down the inlet till +7°C. The OPTIC-4 is a product from ATAS GL. "Analysis of difficult to retain components using OPTIC Multimode Inlet with OPTIC Cooler"